Benzaiten-sama has a long history in Japan. She came with The Sutra of Golden Light in the early seventh century, and has never left. Yet there have been times and places where here worship has suffered. During the Meiji era, when Shinto and Buddhism were forcibly separated, Herself was caught painfully in the middle. As Buddhism was defunded and disestablished, her worship as a deva was largely unsustainable. 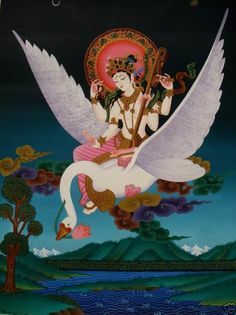 Yet she was so obviously a foreign goddess that neither could she claim to be a kami. In Enoshima, one of her three most famous shrines, her temple was reverted to a Shinto Shrine in honor of the island goddess Ichikishima-hima. Her famous statue and other icons were dumped in a corner of the worship hall and left for children to play with. They remained there until after the war, when they were restored…but only after having sustained substantial damage. 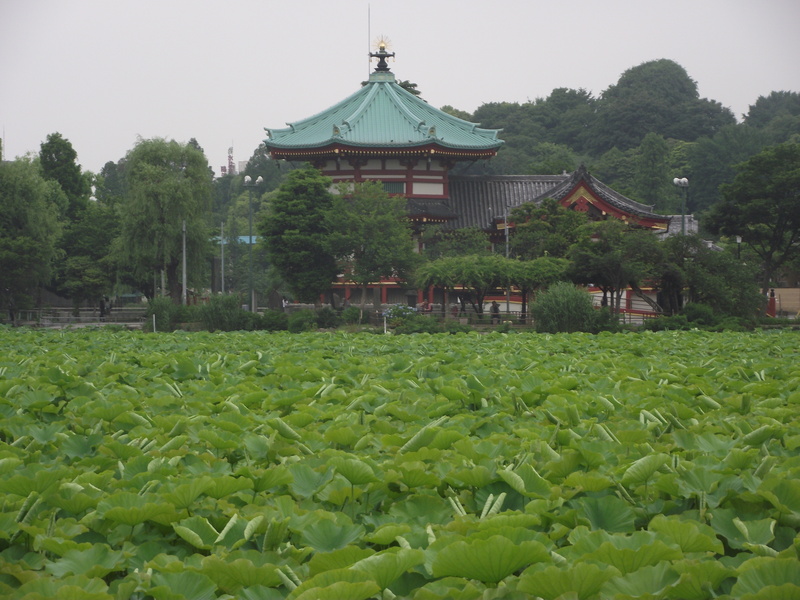 In Ueno, Shinobazu pond was drained and turned into rice paddies – surely due to the increasingly deprivation faced by the citizens of Tokyo as the war progressed. 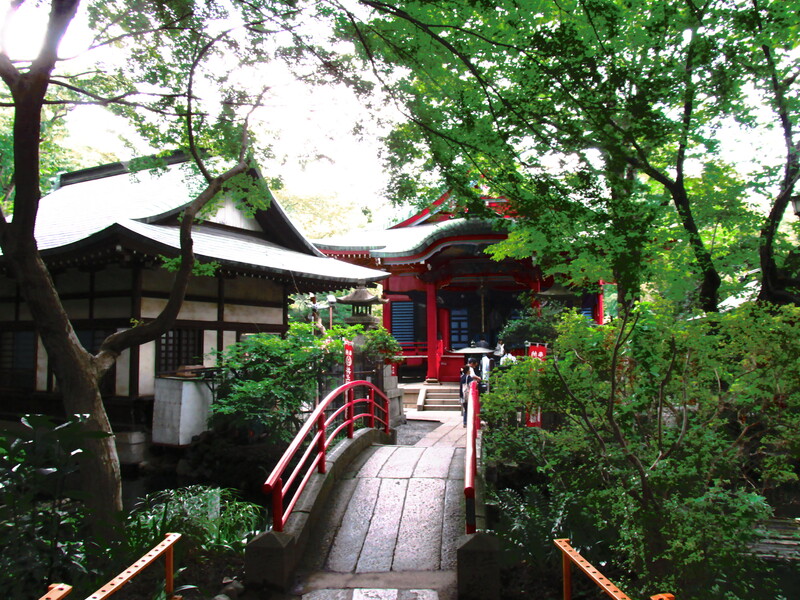 Yet the beloved Inokashira shrine in Kichijōji remained opened and undamaged throughout World War II. It remains a well-kept jewel tucked away in the jewelbox of Inokashira park. And Ueno park is today the most beautiful place I could ever imagine. Posted on May 30, 2015 by Redfaery	This entry was posted in Rekishi Monogatari and tagged Benzaiten, Japan. Bookmark the permalink. ← The Wonderful and Mysterious Inari-sama.